Move your mouse over the image to see detail. 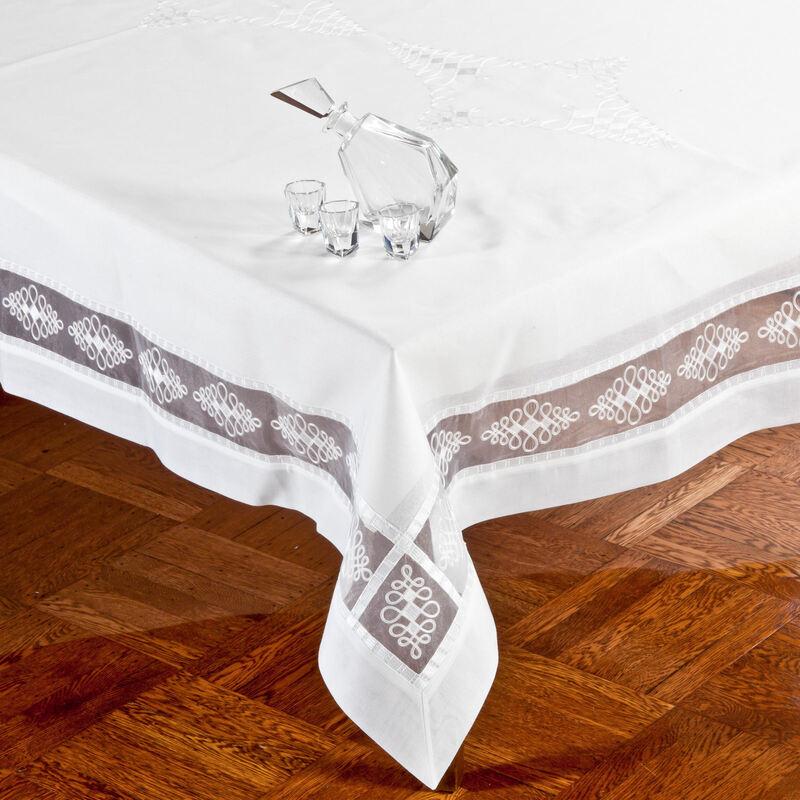 This exquisite cloth is easy care with a classic linen feel and linen look. NEW! Now you can quickly & easily scroll through our entire catalog.